conditioner and a leak sealer. Complete A/C recharging just got easier! soft and pliable to provide maximum sealing of the power steering system. 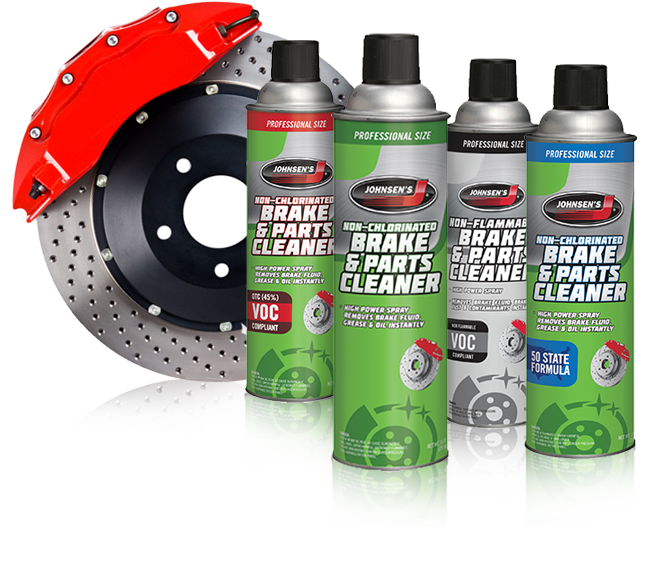 A premium aerosol product that removes oil, grease, brake fluid and contaminants quickly and with no residue. For use on all ABS, disc and drum brakes. We have an assortment of VOC options to meet your state regulations. Makes it easy to add refrigerant, lubricant and a performance booster to any R-134a mobile A/C system. 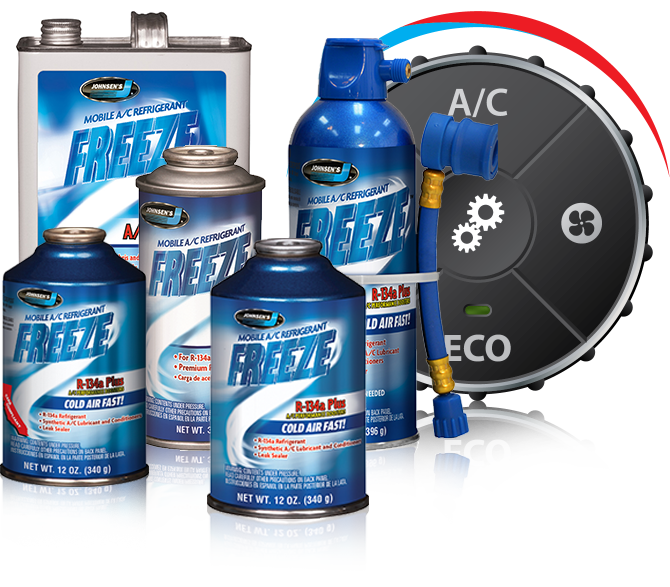 These uniquely blended products produce cold air fast by including R-134a refrigerant, a premium synthetic A/C lubricant conditioner and a leak sealer. Complete A/C recharging just got easier! 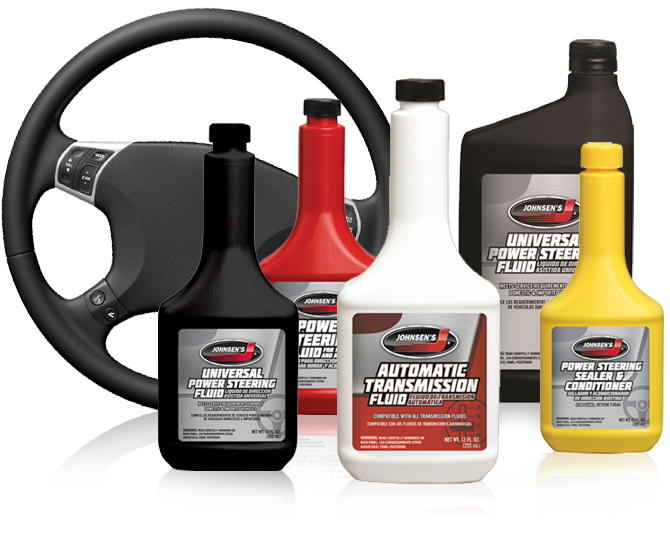 High quality power steering fluid and conditioner. Mixes with most factory power steering fluids. Helps stop pump squealing, protects seals and helps prevent unusual wear. Maintain seals and o-rings soft and pliable to provide maximum sealing of the power steering system.